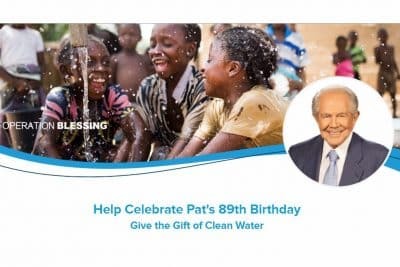 To honor Pat on his 89th birthday, and to help others on World Water Day, existing CBN partners issued an $89,000 Clean Water Challenge. 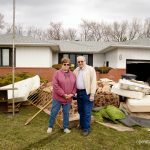 As a thank-you to Pat for all the years of ministry, they will match all gifts until $89,000 is reached. You, our wonderful CBN and Operation Blessing friends, have met that challenge and more. Now, let’s go way over the top and give Pat a birthday he will always remember. 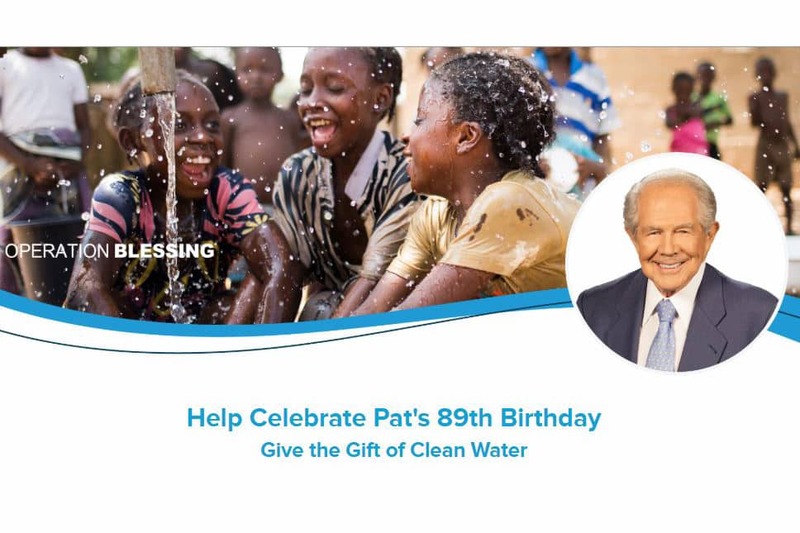 Please give a special gift today to help hurting people who have no clean water to drink. Your gift will do so much for so many and will mean a tremendous amount to Pat. 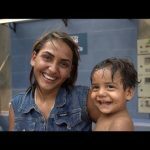 Click here to give the gift of clean water. Happy Birthday Pat! I love you. I wish you many more years. God Bless You! Happy Birthday Pat! We have been so blessed by the ministry of CBN and all that the ministry has done all over the world. God Bless you with many more years of health and Blessings! THANK GOD that God raised you up for our generation & to prepare us & teach us & show the Pure Wisdom & Love of God through your television broadcasts! We cannot lose our patriarchs of faith for our generation! When you were praying for us today, I wept in gratitude & laid my hand on the tv & prayed for God to give you youth renewed like the eagles & run & not be weary!! To be there with us when we are raptured up together!!! We need you & love you❣️ Happy Birthday dear Pat Robertson!!! Happy Birthday Pat. Carolyn and I love CBN and our time watching it so much. Your news stories are top notch, as,well as,all the staff. My great friend Rick Reynolds used to work with you. I pastored his family. I love you greatly,and like you, I WAS a Pilot, & LEO, as a FORMER VSP TROOPER. I pastored 33 yrs after being hurt off duty in a horrible motorcycle accident. My foot has been so mangled but God gave me the strength. Happy birthday to you again. Happy Birthday Pat! I have been watching the 700 Club since I was about 11 years old when my Mom had the show on. I will be turning 58 next week on March 26th and now I watch it with my 30 year old son. We are so very thankful for you and your tv show. We love watching your show it is such an encouragement to us. I especially enjoy when you answer people’s questions on tv. May God bless you and may you live to be at least 120 years old if not more. Happy Birthday to a great man of God. Wishing you many more years of health and blessings. I thank God, he raised you up to be a help to those in need. God bless you! Happiest birthday to you Pat! God bless and keep you. I’m another viewer that has watched the 700 club since childhood. It is always a blessing. CBN news is always reliable and oftentimes leads stories that other networks lag in reporting, and/or do not report objectively. The ACLJ, OB, and Regent University are also wonderfully blessed impactful offshoots of the 700 Club as well. You’re an inspiration. May God continue to bless you. You do so much in his name. I’m so proud to be part of CBN and the good work you do for our Lord and savior. 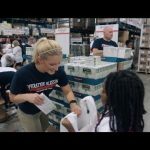 Your organization has helped so many people in need. God bless you, your family and those who work with you. for the sick. God Bless You! Happy Birthday Pat. You are such an inspiration to myself and others. God bless you! How blessed we are to see you happy and healthy celebrating the new year of a Godly life. Thank YOU for sharing your God given talents with all of us to glorify the King of Kings and Lord of Lords! Happy Birthday Grandpa Pat! I have adopted you as my spiritual grandfather. I am so thankful you have been an obedient servant of Jesus Christ with the ministry he has entrusted to you. I love being apart of everything we do through the ministry and count it a privilege to be a partner with CBN. May God bless you and your wife Dede with health, happiness and long life. I remember falling on my knees when I found the 700 Club on TV in Kansas City back in early 1975, weeping before the Lord in Thanksgiving for your spirit-filled ministry to America. I am still thankful to this day. God bless you always and can’t wait to visit with you in heaven. (many years from now, though) Happy Birthday, Pat!